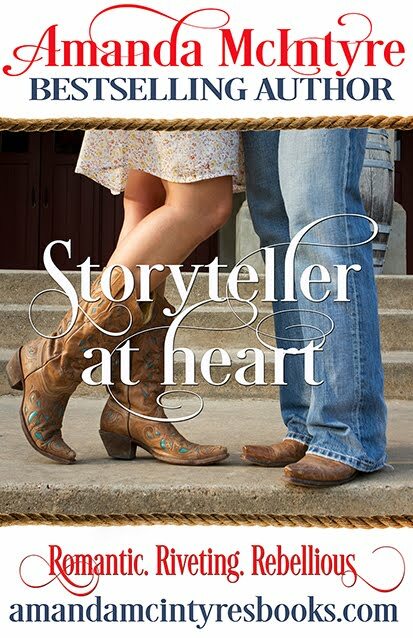 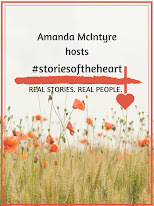 Amanda McIntyre: Meet the Author Booksigning event: You're Invited! 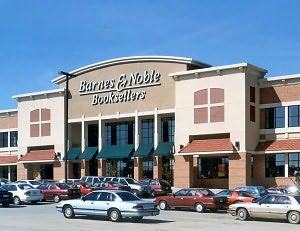 Meet the Author Booksigning event: You're Invited! 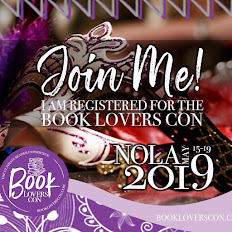 I will be signing all of my Spice titles at this popular annual multi-author mass booksigning event !